Home Tags Posts tagged with "Hitsville USA"
Visit the place that changed America’s Music. 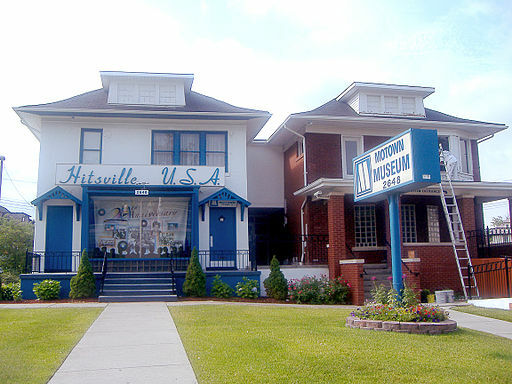 Hitsville USA is the birth place for many R&B Artist . In case you didn’t know, it is the nickname given to the first headquarters of Motown located in Detroit Michigan. It was purchased in 1959 by it’s Founder Berry Gordy for $800.00. Mr Gordy formed Tamala Records and by the end of 1966 Motown records had gross over $20 million.. So come check out Hitsville USA and Visit The Motown Museum, learn where and how, The Supremes, Fours Tops, The Marvelettes,Temptations just to name a few got their start.